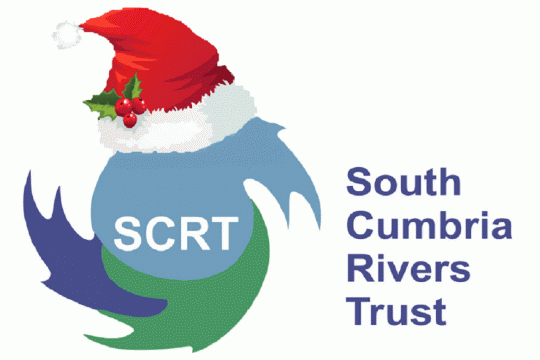 We monitor, protect and conserve the freshwater environments of South Cumbria. We monitor, protect and conserve the freshwater environments of South Cumbria. We aim to improve the biodiversity of the lakes, rivers and becks, including adjacent waters, for the benefit of the environment, local communities and visitors. A significant part of our work is to help communities, companies and public bodies improve their knowledge and understanding of the lakes and rivers including their fauna, flora, socio-economic and amenity value and the management of the water. Clean, healthy and natural freshwater habitats are vital for wildlife and our local communities and businesses!